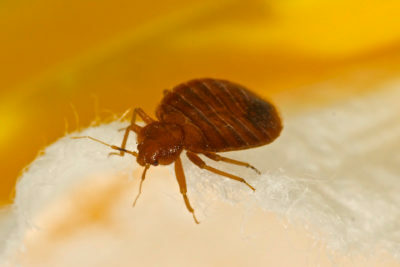 When you see bed bugs in your home, how can you tell how long they’ve been there? 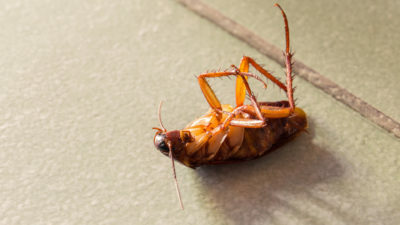 Being able to roughly determine the age of a bed bug population can help you figure out how large the infestation is and the most effective way to eliminate these pests with help from professional NJ pest control services. 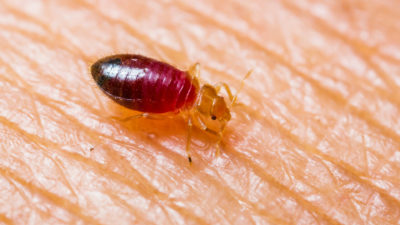 Having a small number of adult bed bugs around usually means that a population isn’t very old. However, having a larger number of adult bed bugs in your home could mean that you’re dealing with a more established population that has been around for awhile. Keep in mind that it’s only possible to estimate the age of bed bug populations rather than knowing for certain how old they are. Bed bug eggs hatch when they’re around 10 days old, but this can vary depending on room temperature. Hatched eggs in your home indicate that these bugs have been there for at least 10 days. Bed bug nymphs need around one week to fully develop. When you have a small bed bug problem, you can estimate that the population is at least two weeks old. 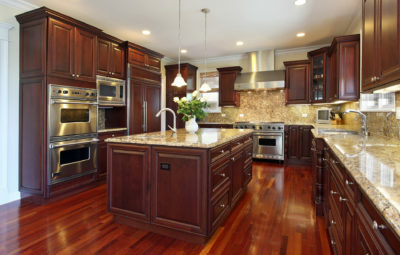 If you need NJ pest control services for a bed bug problem, contact Allison Pest Control. 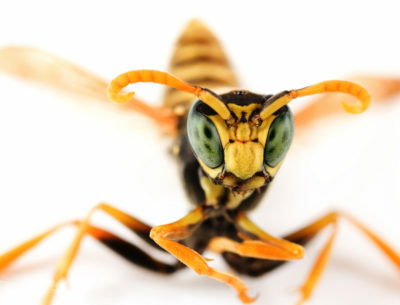 Our technicians offer reliable service to eliminate these troublesome pests from your home in NJ.